The Polar Ice Finger Sleeve can help speed healing and prevent joint stiffness of strained and sprained fingers. Offering a unique combination of compression and cold therapy, the Polar Ice Finger Sleeve can be applied quickly. 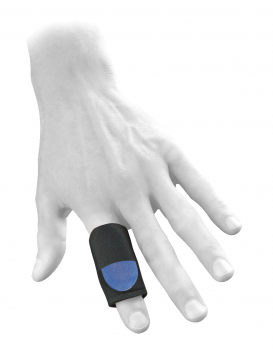 It provides just enough support to allow for early motion of the injured finger, preferred by most orthopedic specialists. Call 800.843.4395 for information on cost and how to buy. 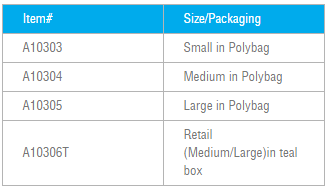 Small, Medium and Large sizes available in Polybag. Medium/Large available in retail box.